Ferraro Spine & Rehabilitation is a multidisciplinary medical practice committed to improving the health and well-being of our patients. Our services are oriented around relieving pain, treating conditions and altering people’s behavior, attitudes, and lifestyle to allow them to achieve greater wellness. 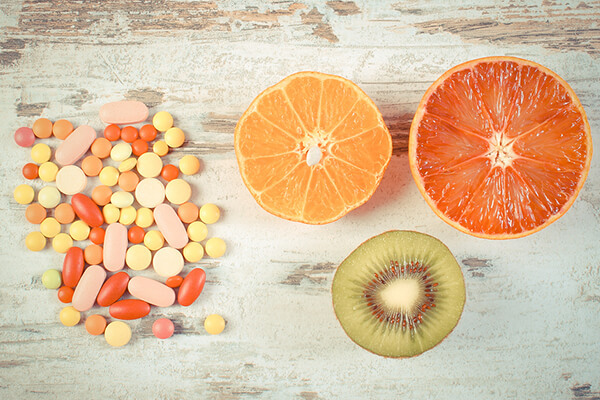 Whenever possible, we prioritize the use of non-surgical and non-pharmaceutical treatments. Our top services include chiropractic care, physical therapy, sports medicine, acupuncture, nutritional counseling, spinal decompression, massage therapy and the opportunity to experience the FAST TWITCH workout model. 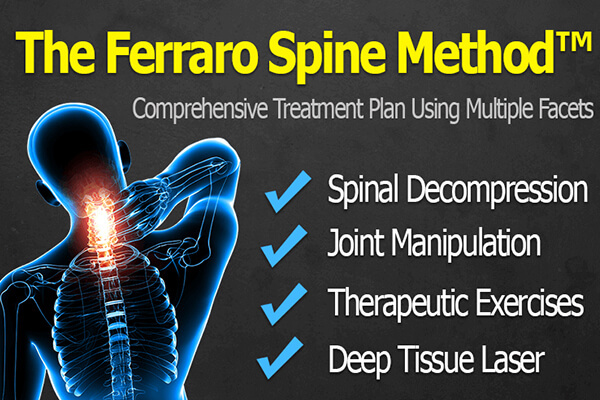 The Ferraro Spine Method™ is an approach to your health and wellness that combines various chiropractic and alternative treatments to provide you with the most optimal results. 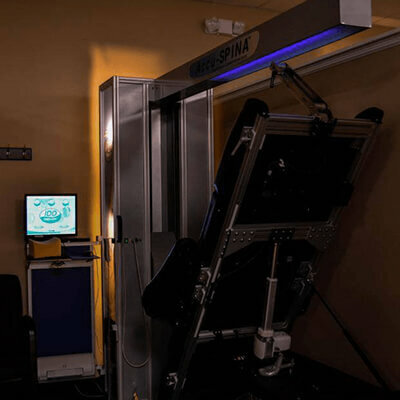 The Ferraro Spine Method™ utilizes Spinal Decompression, Therapeutic Exercises, Joint Manipulation, and Deep Tissue Laser. We partner with FAST TWITCH SADDLE BROOK to provide performance training for athletics and tactical training for Police, Fire, and EMT. 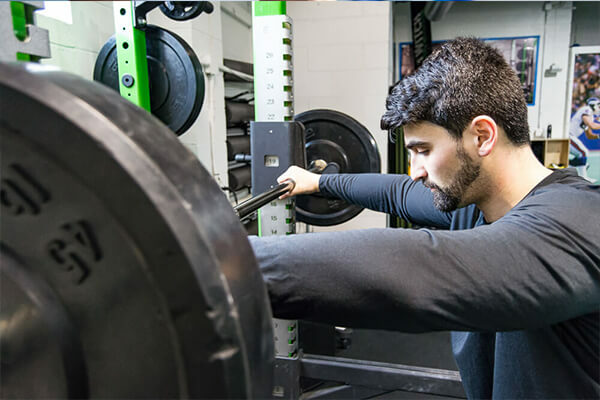 Our Fast Twitch facility is strategically designed to integrate the main elements of training: functional strength, resistance training, speed and agility, plyometrics, and core strength. IDD Therapy® is non-surgical and non-invasive. The treatment is safe and painless and also comfortable and relaxing. The course of therapy includes approximately 30 treatment sessions and is completed in about 40 days. The treatment sessions are brief, lasting approximately 30 minutes. Ferraro Spine & Rehabilitation offers Acupuncture to complement our chiropractic & physical therapy protocols. 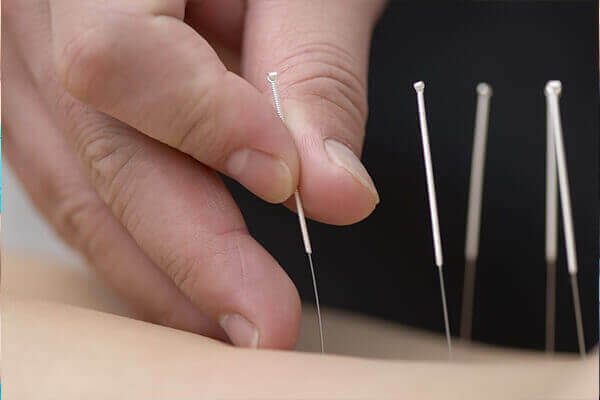 Acupuncture is effective for overall wellness, to reduce inflammation, and manage painful conditions such as neck pain, back pain, and headaches.